The following titles will be on display from 27 April - 4 May. If you would like to borrow any of them when they come off display see library staff. Otherwise click on the call number link to check the library catalogue. 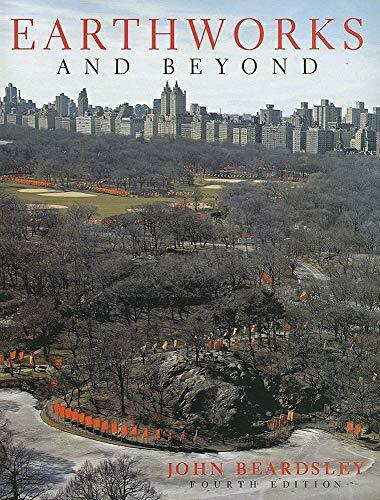 "This invaluable volume now includes the most recent efforts by artistsGCooften in collaboration with architects and city plannersGCoto transform ravaged landscapes and desolate cityscapes into pleasure-giving parks and artworks." "For the 32nd Kaldor Public Art Project, Wiradjuri/Kamilaroi artist Jonathan Jones presents barrangal dyara (skin and bones), a vast sculptural installation stretching across 20,000 square-metres that will transform the Royal Botanic Garden Sydney from 17 September to 3 October during the Gardeńs 200th year." 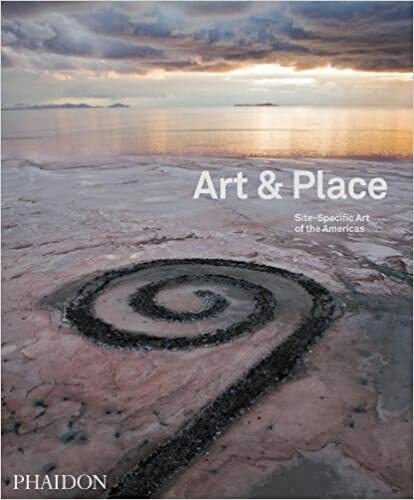 "Art & Place is an extraordinary collection of site–specific art in the Americas. Featuring hundreds of powerful art works in 60 cities – from Albuquerque to Boston and Baja to Rio de Janeiro – the book is both an informative guide and a virtual bucket list of outstanding art destinations." "Mike Parr is regarded as one of Australia's pre-eminent artists with a practice spanning performance, film, painting, sculpture and printmaking. Emerging from a background of conceptual art in the early 1970's, the probing nature of his word works and psychoanalytic drawings escalated into the provocative performance art for which he is now recognised internationally." 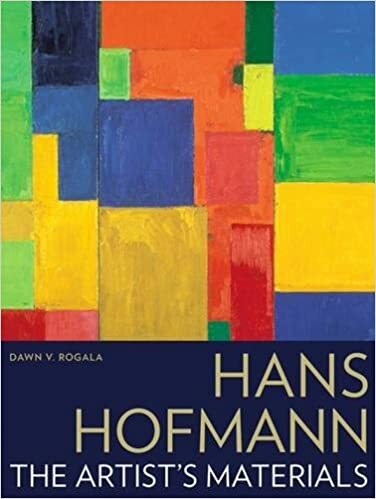 "The career of the German-American painter and educator Hans Hofmann (1880 1966) describes the arc of artistic modernism from pre World War I Munich and Paris to mid-twentieth-century Greenwich Village." "This new book brings together Doreen Masseya s key writings on three areas central to a range of disciplines. In addition, the author reflects on the development of these ideas and outlines her current position on these important issues. The book is organized around the three themes of space, place and gender. 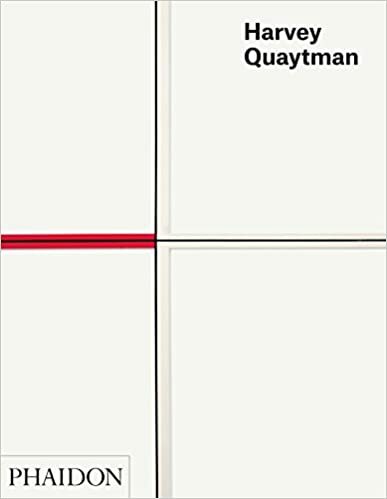 It traces the development of ideas about the social nature of space and place and the relation of both to issues of gender and debates within feminism." 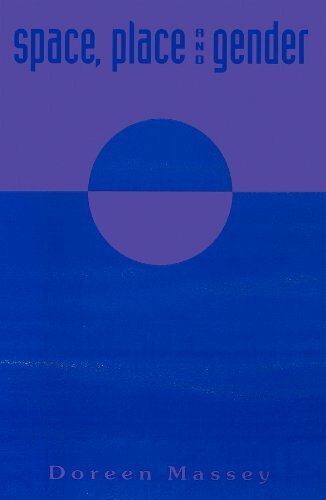 "Harvey Quaytman's interpretation of 1960s minimalism and hard-edge abstraction culminated in work that swayed between two and three dimensions. The result was sometimes odd but always elegant: arching forms appear like wedged shoehorns within the pictorial space, gently exposing painting's material infrastructure." "Painting appears to have dispelled its own once uncontested material basis. 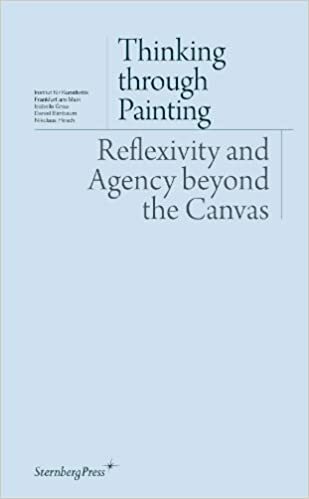 No longer synonymous with a flat picture plane hung on the wall, painting in its current incarnations tends instead to emphasize the apparatus of its appearance and the conduits of its circulation."